A hard-edged, introverted Phliadelphia MC. Here to change the world, one microphone at a time. Twitter - @psChrisVance FB Fan Page - Chris Vance Dynamo Owner of PHLIGHT LIFE CLOTHING COMPANY Host of "The Bounce", 1st Friday's @ The Barbary Chris Vance is a 27-year old hip-hop musician hailing from South Philadelphia. Honing his craft since eleven years of age, Vance has performed all over the greater Philadelphia and tri-state area, as well as New York, Atlanta and beyond - with the Apollo Theater (Harlem, NY), the Theater of the Living Arts (Philadelphia, PA) & The Blockley (Philadelphia, PA) being amongst his ever-growing list of performance credits. With deep, complex lyrics to compliment a short-fuse temperment and raw, unadulterated passion - Chris Vance is seeking to create a sound for himself and his brand, Phlight School, that is unlike any other. Vance is currently co-owner of the Phlight School collective (along with Phlight School's engineer and official DJ, Philly Will). He also serves as the head contributor for PhlightSchool.com, as well as a musical mentor to young teens around the city of Philadelphia. 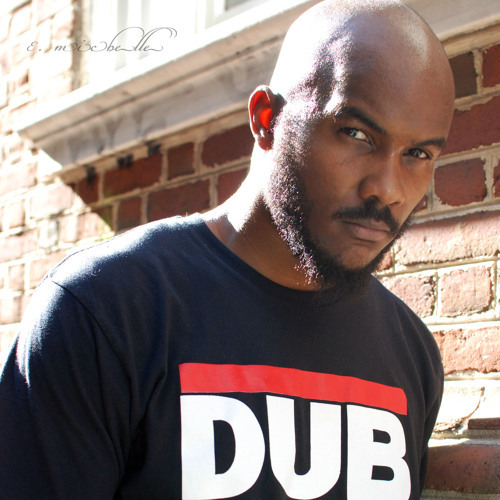 2011's "Boarding Pass: The EP" introduced the world to Vance, and 2012's "Phlight Music" marked his first official full-length foray into the Philadelphia recording artist scene. The success of both projects, along with Black Cloud's (Vance, Jeide Prince, Chev V. Kaang) 2012 release "Infinite Phlight", has the public anxiously waiting for his next official release, "Doom City: Last of the Best", scheduled for Fall 2013. He is also planning the launch of the "Phlight Life Clothing Company", due out in August.